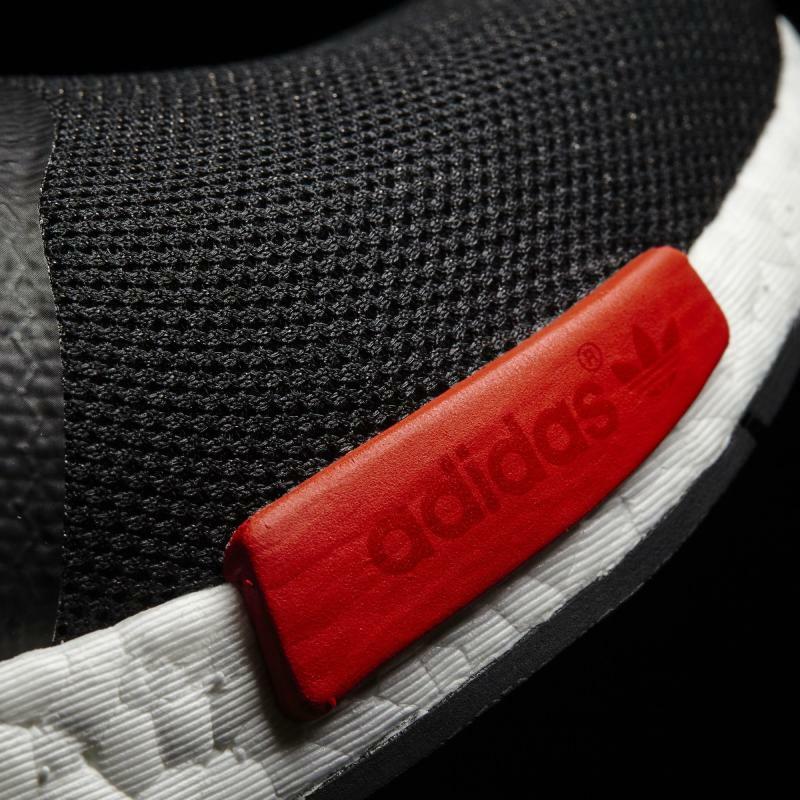 No release info for these yet. 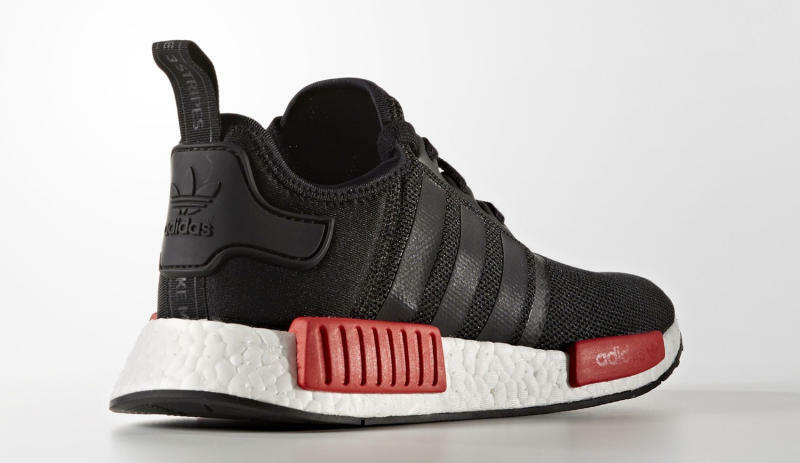 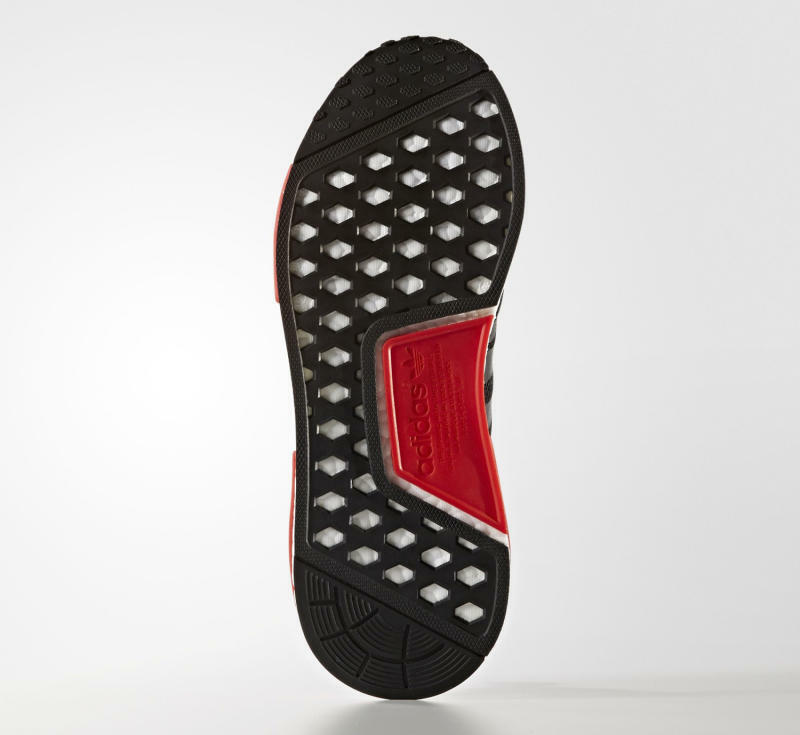 The adidas NMD is back in mesh mode on this upcoming release, which brings in some red for the midsole's blocks. 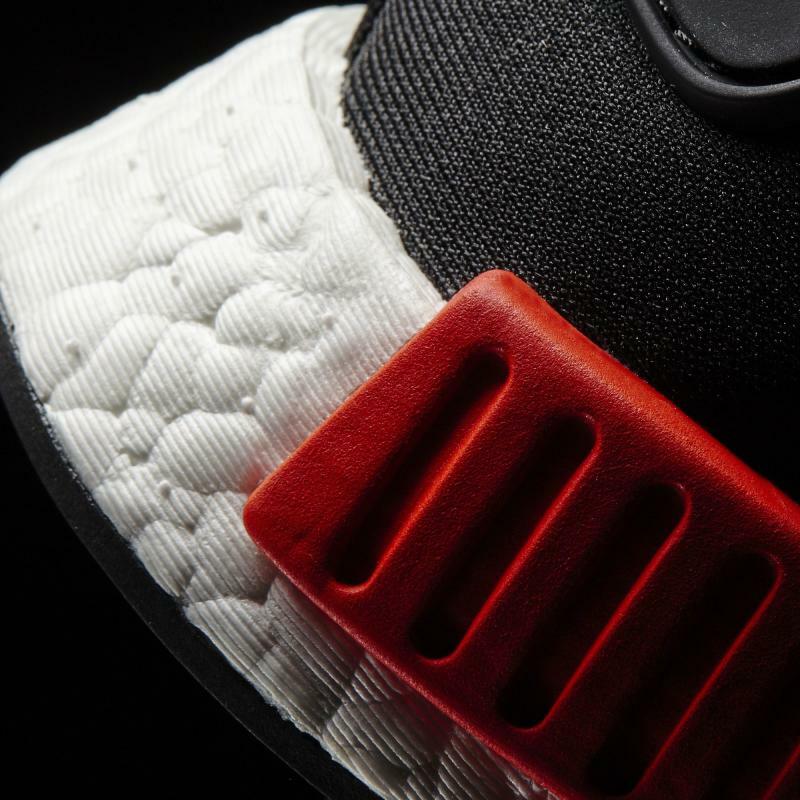 The colorway is actually not terribly far off from the first-ever NMD, a sneaker that now fetches almost $1,000 on the resell market. 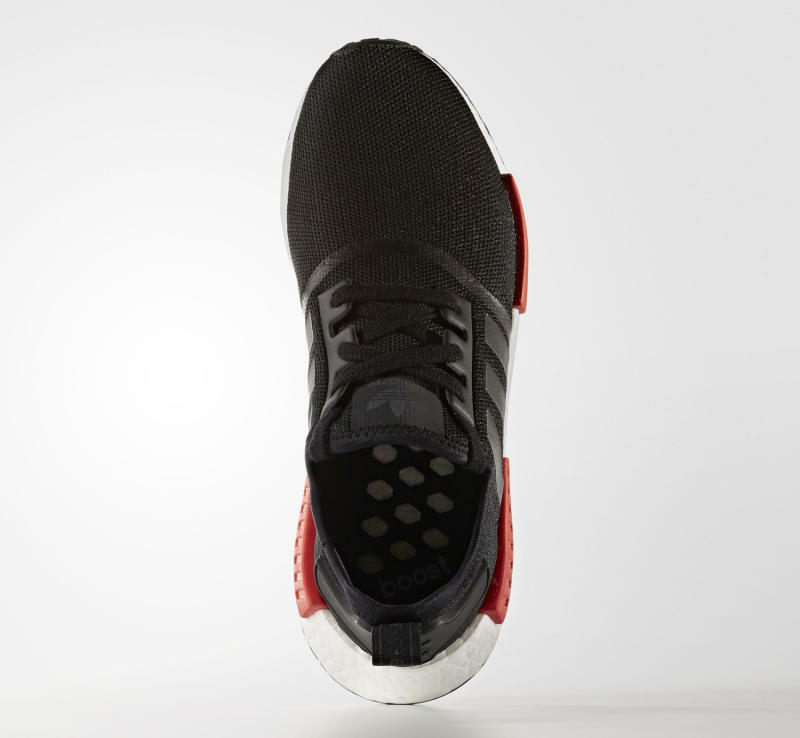 That's not to say this pair's value on the secondary market will get anywhere near that though–we all know by now that the mesh pairs are more widely distributed and hence have less resell value across the board. 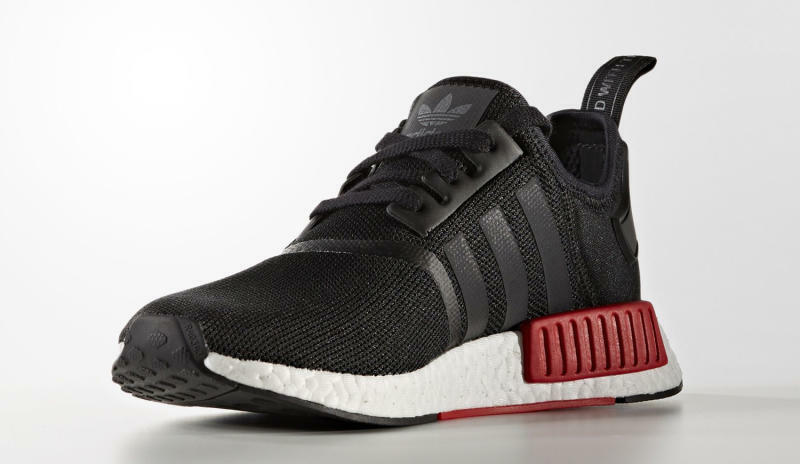 Follow the adidas NMD model on our Sole Search database here for updated information on when and where to purchase this pair.